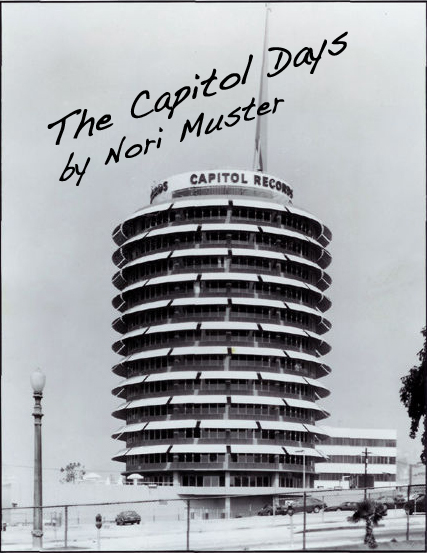 My parents worked for Capitol Records in the 1950s. This section includes their history, and scans of the materials my late father and stepfather left in their papers. I was in a fundamentalist Hindu-based group from 1978 to 1988, then left and studied the group for ten years. My memoir, Betrayal of the Spirit: My Life behind the Headlines of the Hare Krishna Movement, came out in 1997. Since that time I've published and presented papers in the Cultic Studies field, and continue to research the cult phenomenon. 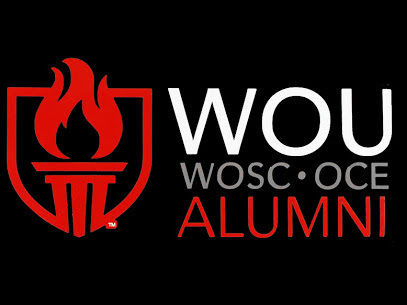 In 1989, I earned my Master of Science degree in youth counseling, psychology, and juvenile justice from Western Oregon University. I've posted my graduate work, including my master's thesis. In 2016, when I turned sixty, I began to transcribe my multi-decade journal, which includes an estimated eight thousand dreams. The dreams have already been analyzed in a bind research study, and I've given two presentations at the annual conferences of the International Dream Studies Association (IASD). 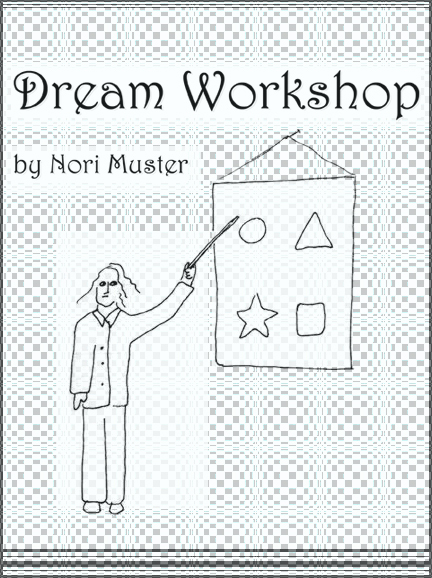 I've posted information about dream content analysis, dream artwork, and a class I gave online in 1997 on Gestalt dream work.